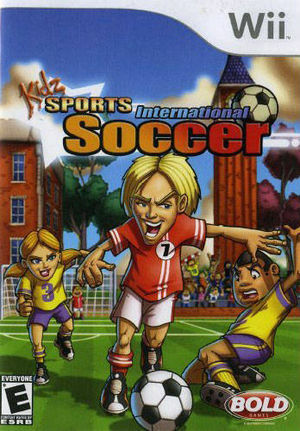 In Kidz Sports: International Soccer, take control of your favorite Kidz Sports characters in some of the wackiest games of international soccer (football in Europe) ever! The graph below charts the compatibility with Kidz Sports: International Soccer since Dolphin's 2.0 release, listing revisions only where a compatibility change occurred. This page was last edited on 12 January 2018, at 14:22.